It's time to change banks. A better world is important to us. As a 100% customer-owned bank, we strive to go beyond for our customers. We take pride in everything we do. That’s why we aim to exceed your expectations and return outstanding value through our wide range of products and services. A better world is important to us too. That’s why we work closely with not-for-profits and community organisations and support their initiatives through fundraising, donations and volunteering. Part of your community for nearly 60 years. We have a proud history of supporting customers and local communities. 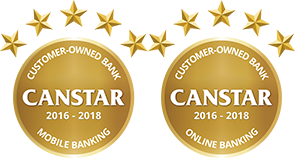 Being customer owned, we are driven by our values and aim to be the best bank for our customers and their communities. Beyond Bank Australia is the trading name of Community CPS Australia. Prior to becoming a customer owned bank in 2013, Community CPS Australia was one of Australia’s largest credit unions. Over the years a number of likeminded organisations have joined Beyond Bank including My Credit Union, Country First Credit Union, Alliance One, Wagga Mutual Credit Union, Companion Credit Union, United Community Credit Union, Eastwoods Financial Planning and Universal Financial Planning. Go beyond for your community. 1 in 200 sleep rough every night. Everyone deserves to be safe and warm. See the difference we are making together to combat homelessness. 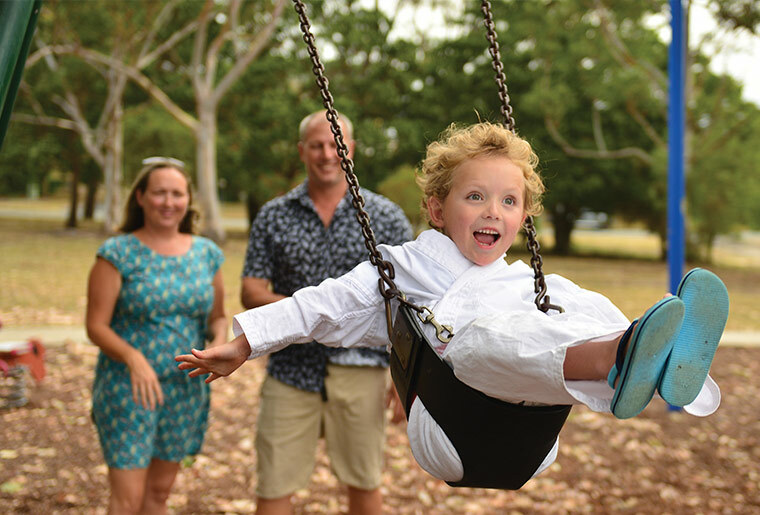 In his short life, Katherine and Chris six-year-old son James has been admitted to hospital 17 times. We are fighting hard for children just like James who deserve to achieve their dreams and live free from the limitations of cystic fibrosis(CF).